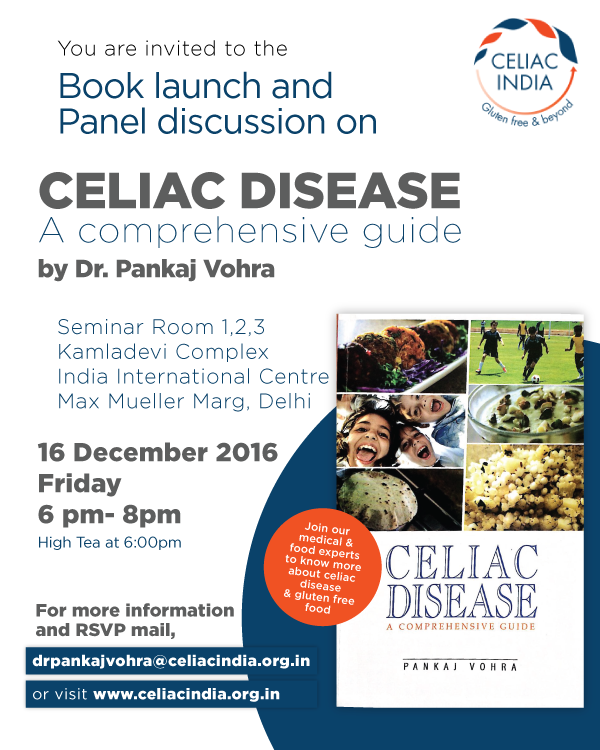 The prevalence rate of celiac disease (including in India) is understood to be 1% globally with some variations across countries. Originally considered to be an Irish/European or Western disease, cases have been reported now from all parts of the world, Japan and South-East Asia being the only probable exceptions. In India, celiac disease is suspected to be more prevalent in the North Indian population where wheat is primarily grown and forms the staple cereal. These states would include Punjab, Haryana, Delhi, Uttar Pradesh, Maharashtra, Rajasthan, Bihar, Uttaranchal, Madhya Pradesh and Gujarat. So far, it was considered non-existent in South India but there is now evidence that it is being diagnosed in the native population of South India too though it is rarer than in the North. Studies show that the prevalence of celiac disease has been doubling every 20 years. It is not clear why there has been an increase in the number of cases but the reasons could be many – an overall increase in the consumption of wheat, usage of the new strain of wheat which is considered more antigenic, increased use of antibiotics etc. 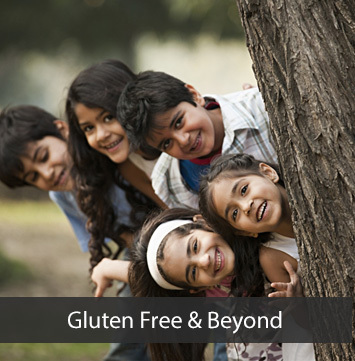 The diagnosis rate of celiac disease though is extremely low presently, only about 5%. That would mean out of 100 people affected with celiac disease, 95 are not aware of this condition! This has therefore been popularly depicted in the form of an iceberg where the visible part i.e. the number of diagnosed cases is miniscule (3-5%) whereas most of the cases are submerged, i.e., not yet diagnosed.